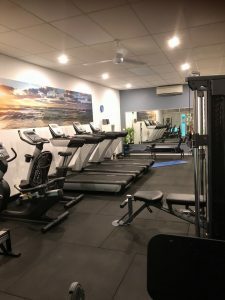 Active Health Fitness Studio is up and running! We are a local family owned business whose priority is providing high quality care across a range of services including neck and back pain, sports injuries, BikeFit, pelvic pain, antenatal and postnatal care, continence and exercise classes. Both Declan and Karen have worked as teaching fellows at UWA, supervising and teaching other physiotherapists in the area of musculoskeletal physiotherapy and ultrasound imaging. They have run courses independently for postgraduate physios and acted as consultants for other clinics so are able to deliver an extremely high level of care to their clients.